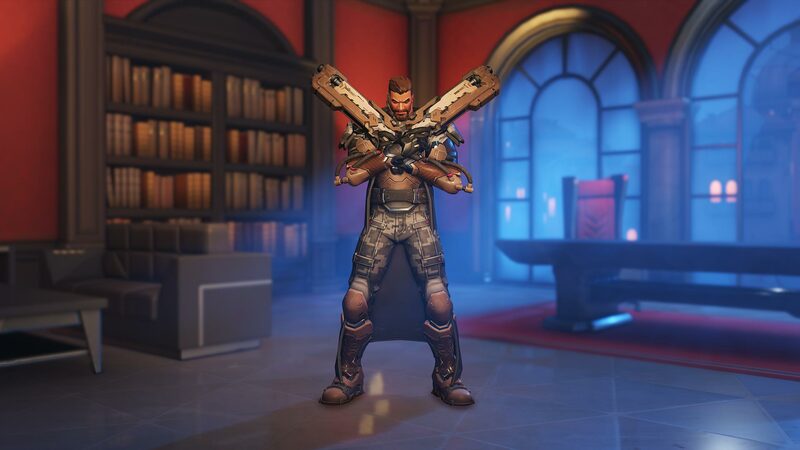 Overwatch Archives Storm Rising begins tomorrow | PowerUp! 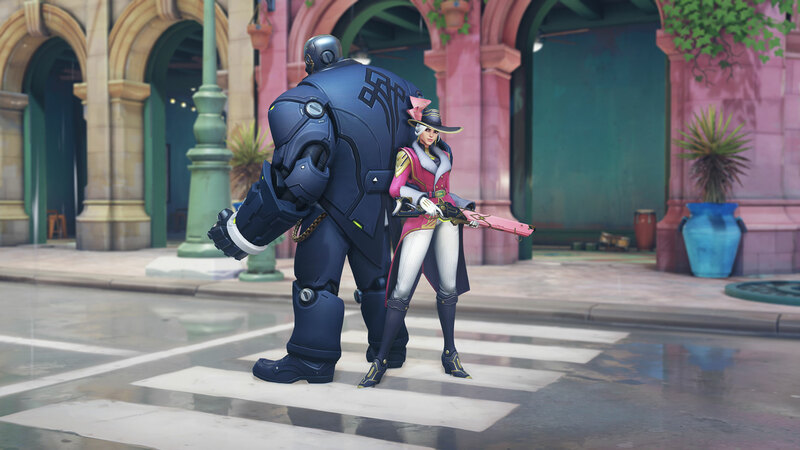 With the release of Overwatch Storm Rising tomorrow, players will have a brand-new map and mission to play. 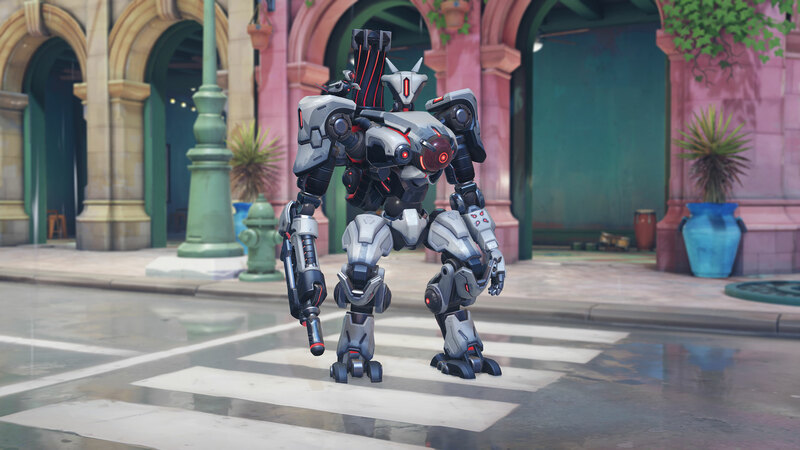 They’ll also have access to both Uprising and Retribution from previous years. 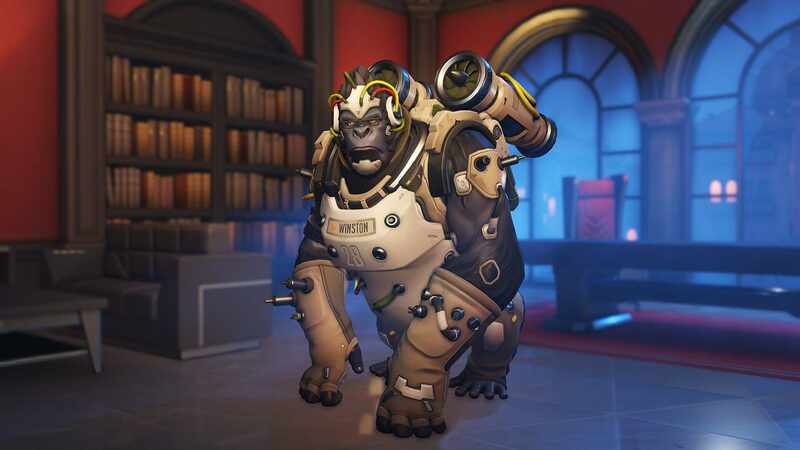 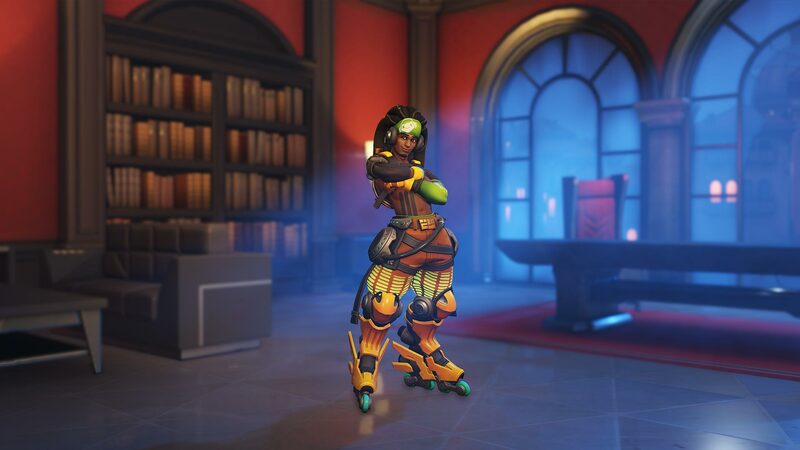 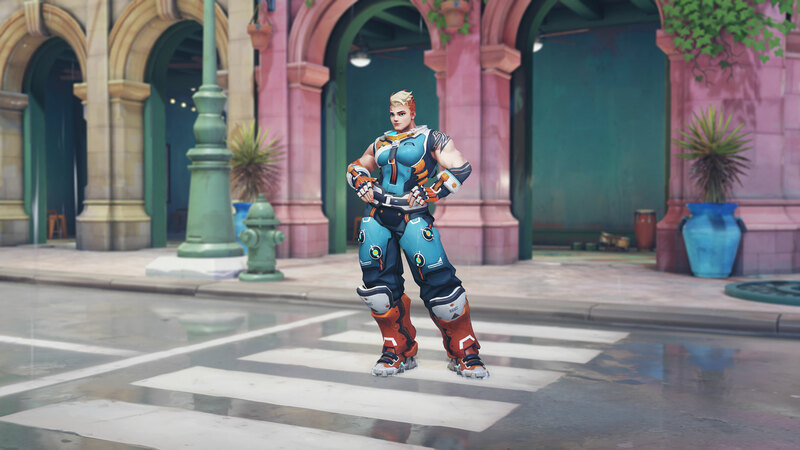 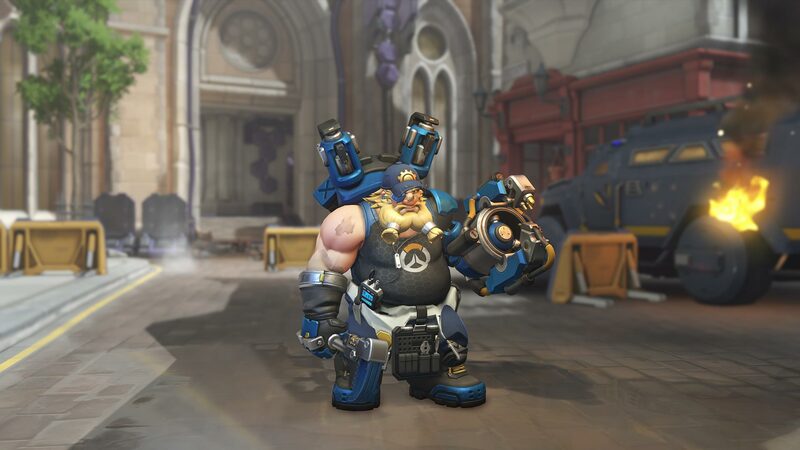 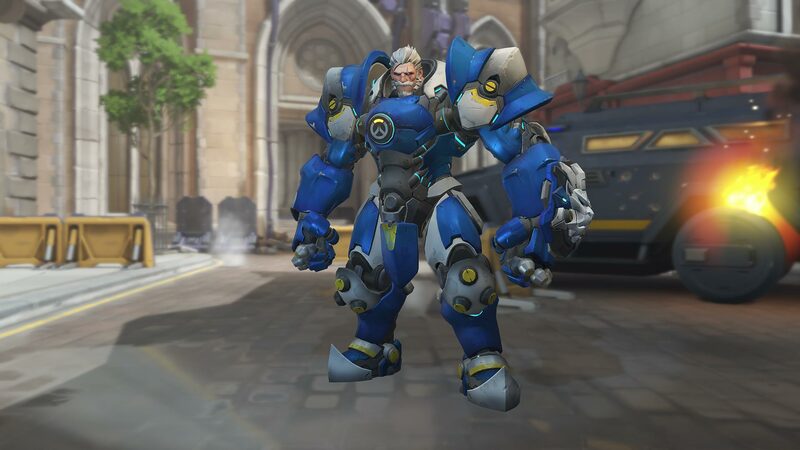 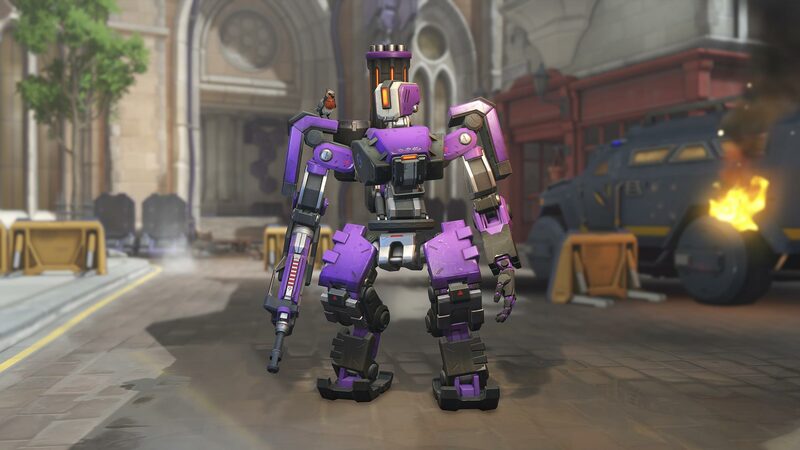 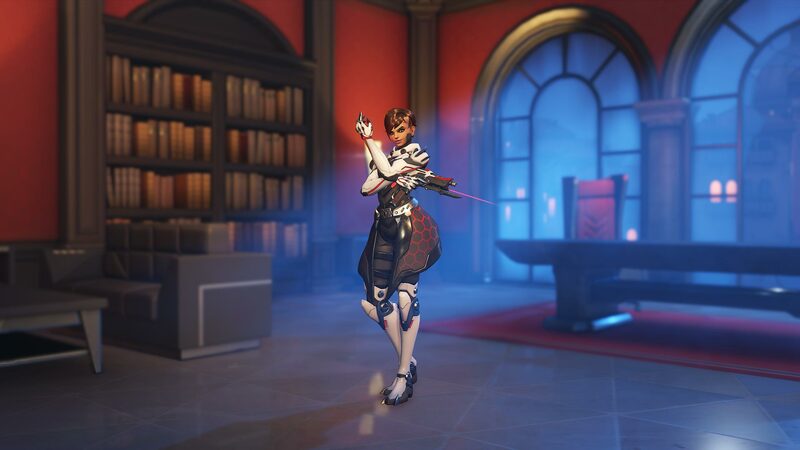 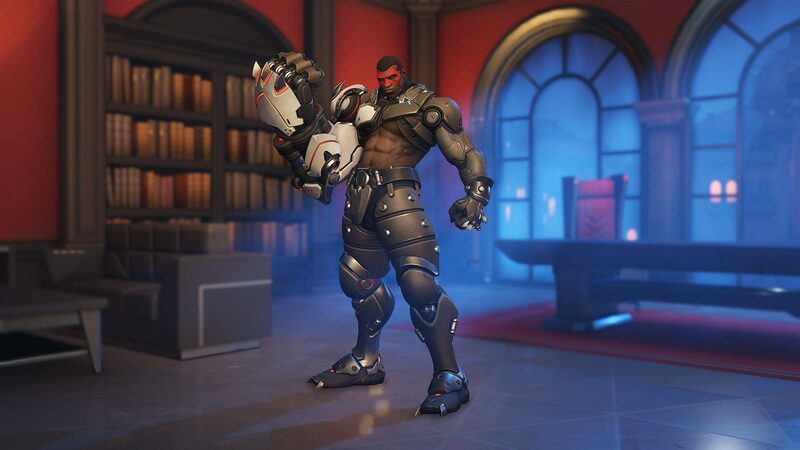 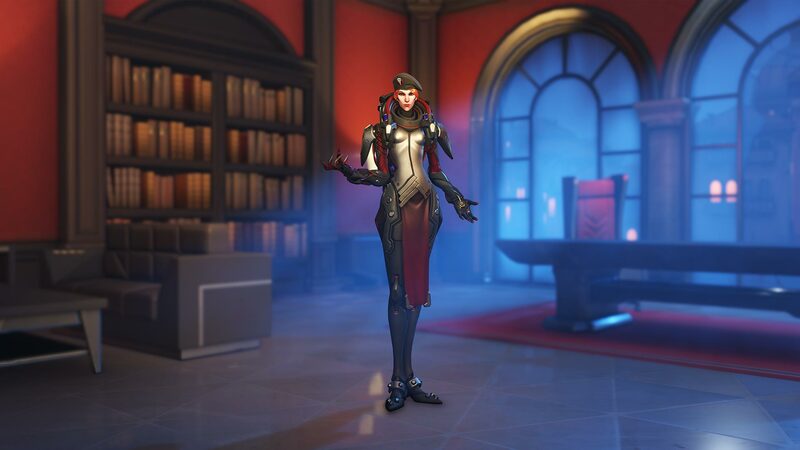 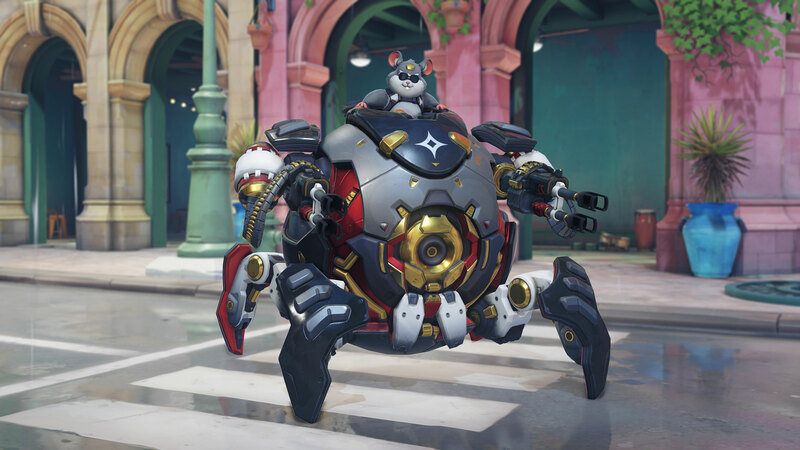 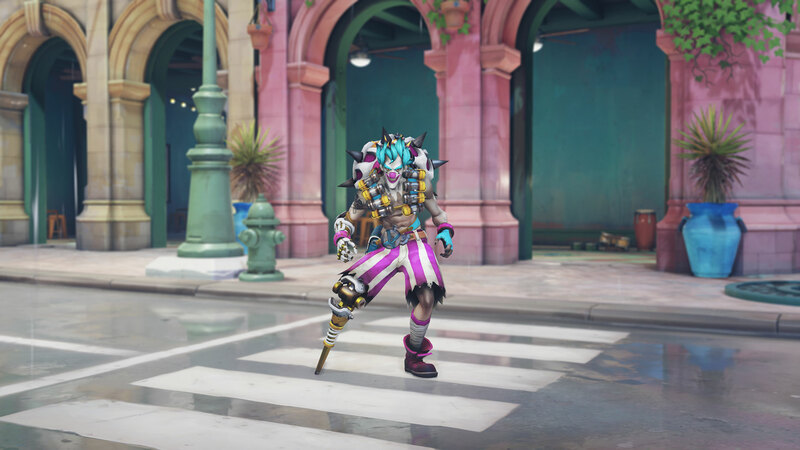 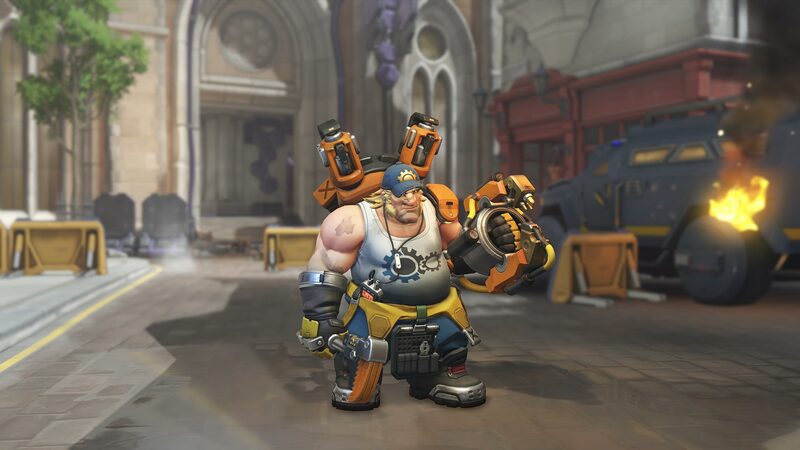 That’s not all, every single previously released Overwatch Archives cosmetic item will be available to unlock through in-game purchase or loot box. 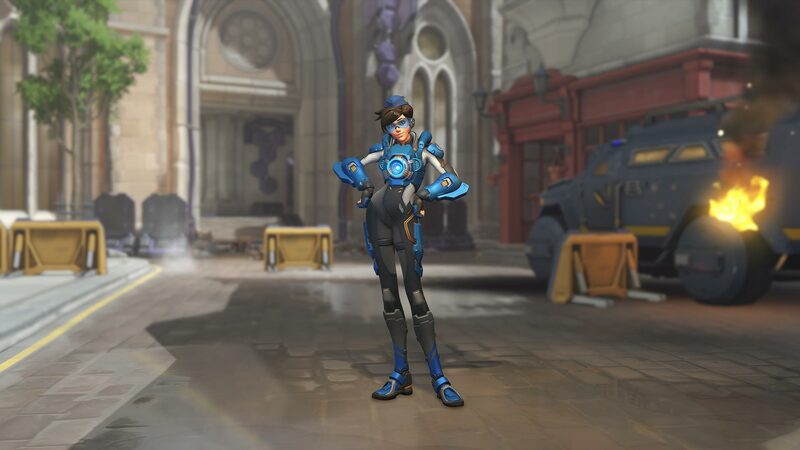 Storm Rising will also add a bunch of new items and skins. 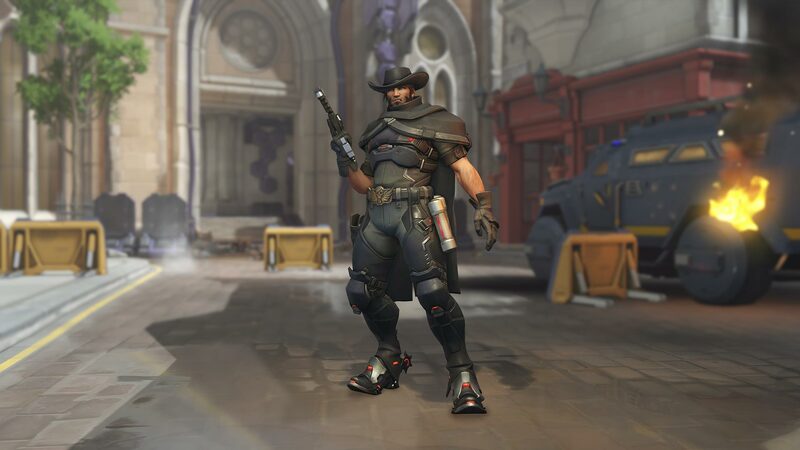 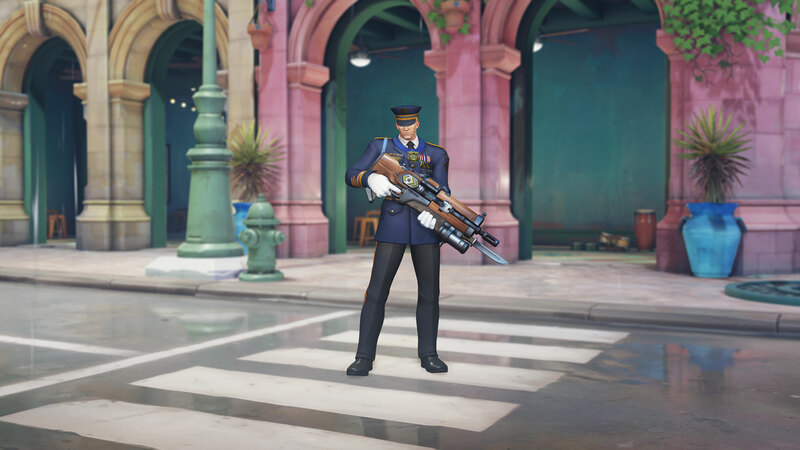 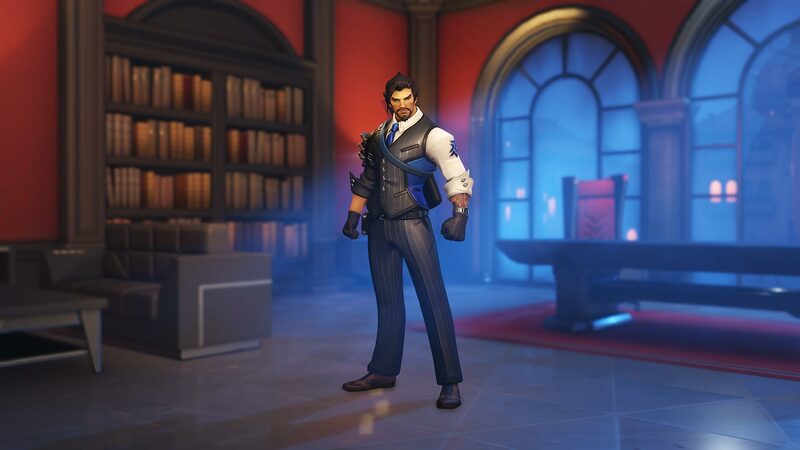 The new Legendary Skins added to the game for this event are Deadlock McCree, Formal 76, Gwishin Bastion, Scientist Moira, Socialite Ashe and Talon Baptiste. 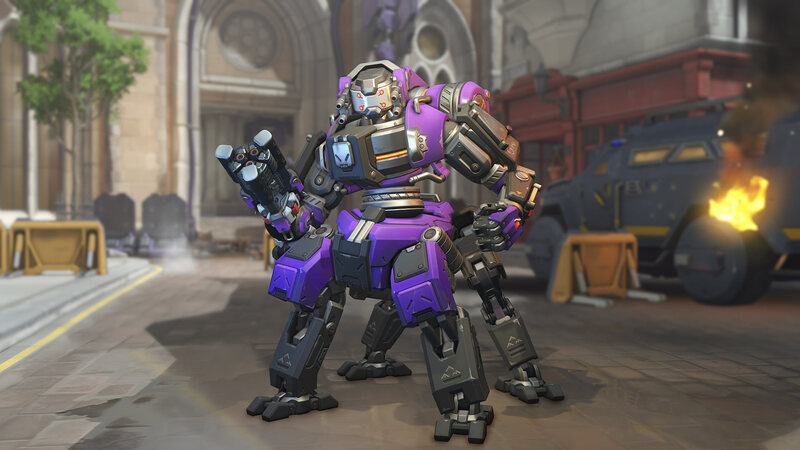 Check them out along with previous years’ skins in the gallery above. 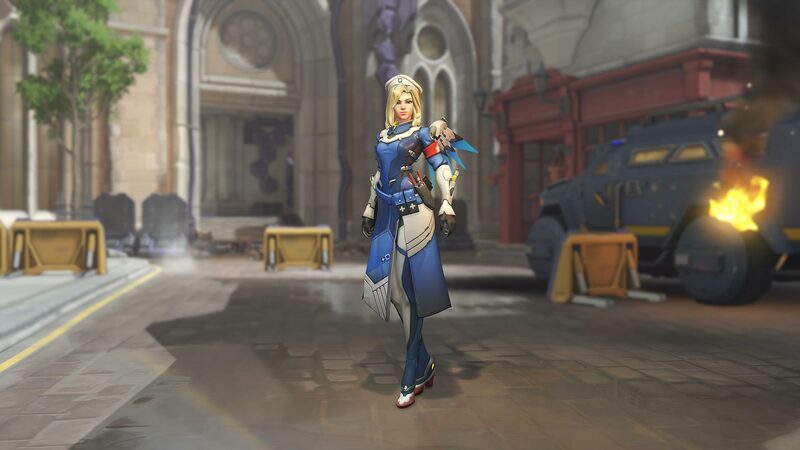 Overwatch Storm Rising kicks off tomorrow, April 17 and runs through until May 7.